SOLD OUT! 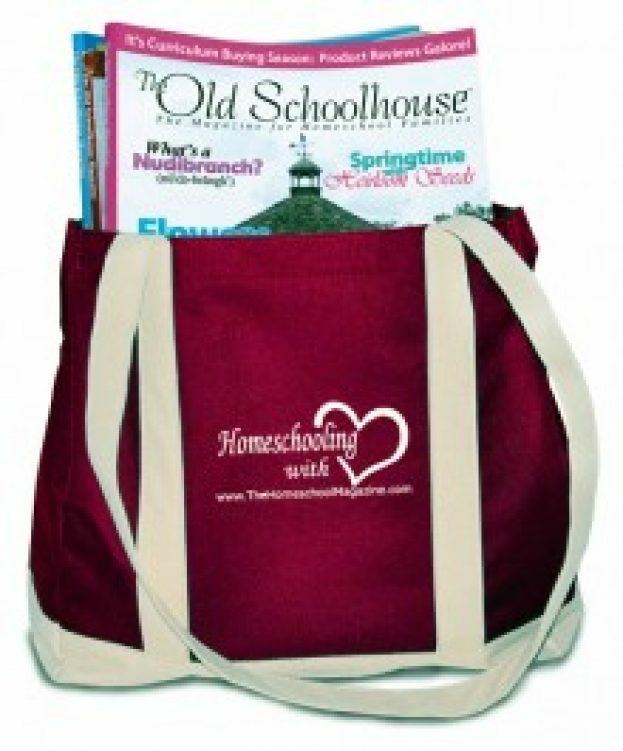 This tote is perfect for most “on the go” activities (the library, meeting, running errands, or beach). Just throw over your shoulder and you are ready to go! 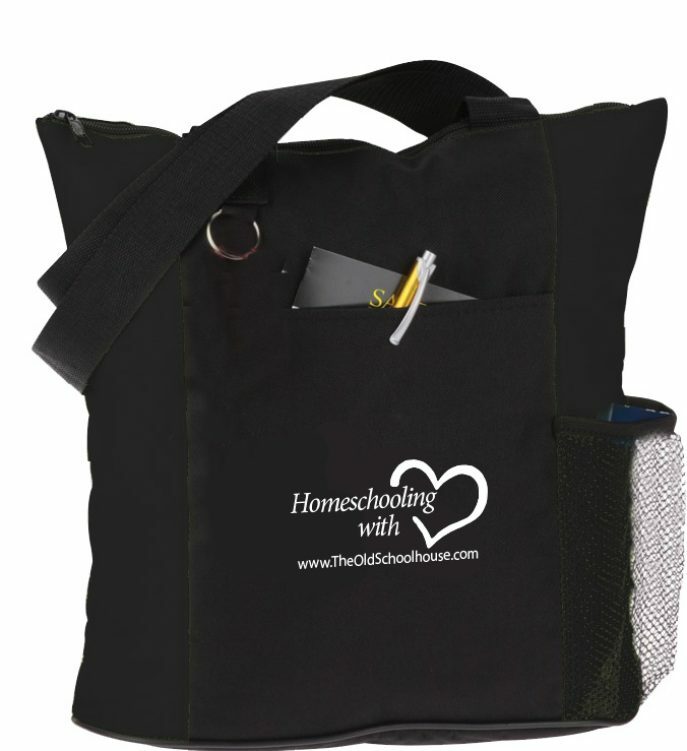 A perfect way to express your love of homeschooling.